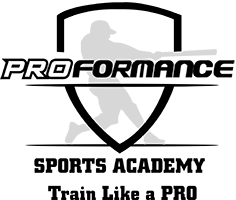 Here at Proformance Sports Academy in Dalton Georgia we have several instructors that can give lessons. It does not matter what level you are at we can provide the training that your player needs to help improve their game. Our instructors can help with Baseball or Softball and can help with Pitching, Fielding and batting lessons. Learn more about our instructors below. 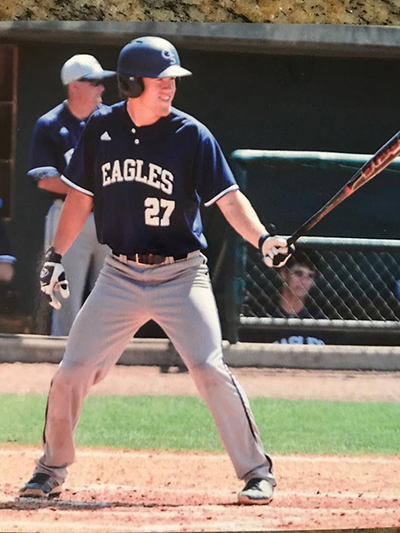 Was a four-year varsity letterman at Dalton High School before continuing his career at Chattanooga State Technical College…Hit a grand slam against Hiwasee College and a game winning double against Dyersburg…Was named to the Georgia Top 20 baseball team and the All-Area Team. 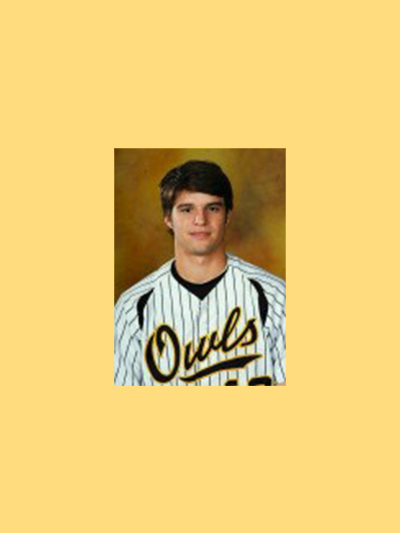 Personal – Was born Jordan Chandler Dean in Dalton, Ga….Is the son of Johnny and Connie Dean…Has two siblings, Nikki and Natalie…Jordan is majoring in Business Management. Proformance Sports Academy is proud to announce Garren Palmer has joined our staff. He will be providing hitting and fielding lessons for all ages. Below is Garren’s bio, feel free to call him regarding scheduling your next lesson @ 706-537-2519. Objective: Help athletes develop to become the best they can be on and off the field. Proformance Sports Academy is proud to announce the addition of Allie Elizabeth Blackwood to our training staff. 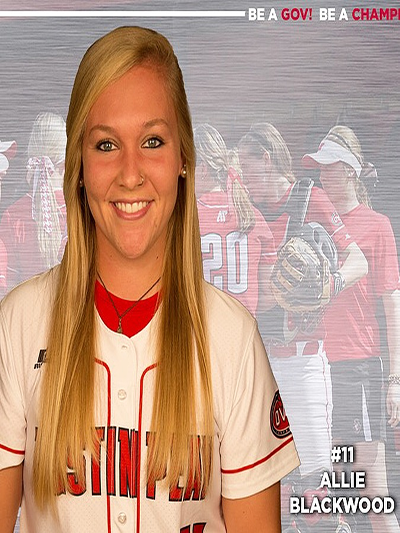 Allie will be providing pitching and hitting lessons for fast pitch softball. Please see her below bio and welcome aboard Allie!